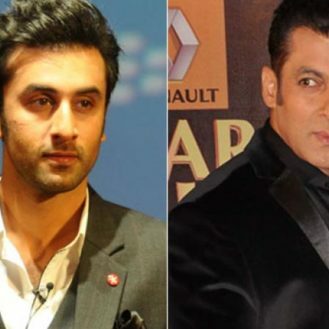 Karan Johar’s ‘Ae Dil Hai Mushkil’ releases this Diwali. 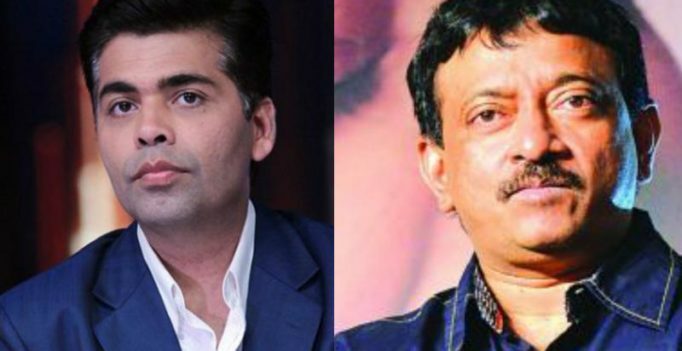 Mumbai: Ram Gopal Varma and Karan Johar have taken digs at each other on numerous occasions, most of the times on Twitter. So it was a strange sight to see Varma appreciate the teaser of Karan’s upcoming film ‘Ae Dil Hai Mushkil’, which released on Tuesday. While several stars from the film industry gushed over the teaser, Karan refrained from retweeting those tweet. But, the Dharma head honcho did manually quote Varma’s congratulatory tweet. Their relationship seems to be improving, as Varma had also lauded Karan for taking part in the controversial AIB Roast in 2015. However, in the past, they had taken some digs at each other. Here’s to hoping the movie impresses RGV as much as the teaser did.